The best editor helps you easily edit audio with powerful features. YouTube, being the largest video hosting and sharing site, it allows people to watch videos on their Android phones. However, if you wish to download music to your Android phone from the YouTube, you cannot find any options. Moreover, Android does not support playing YouTube video as background music. Do you wish to know how to download MP3 music without spending money? 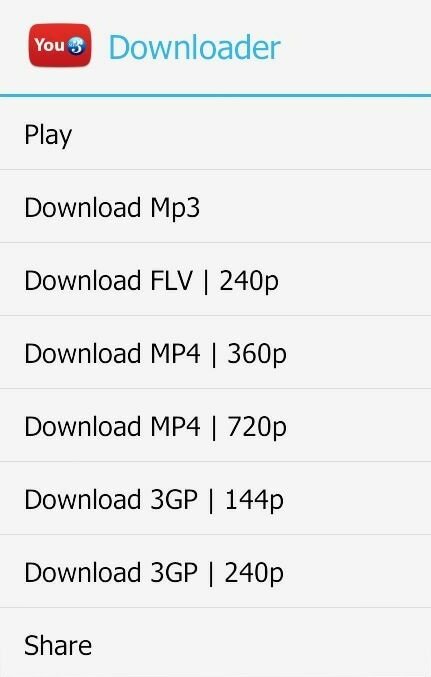 Here we bring you the best 6 YouTube to MP3 downloader for Android to help you convert the videos to MP3. Note: Since, the new regulation of YouTube, YouTube to MP3 downloader kinds of apps have been removed from Google Play. 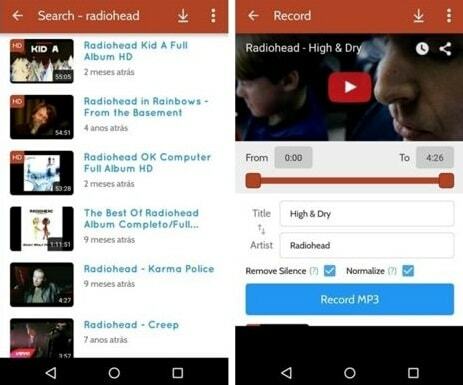 Ensure that your phone trusts the third party apps in setting in order to use the YouTube converter to MP3 for Android. 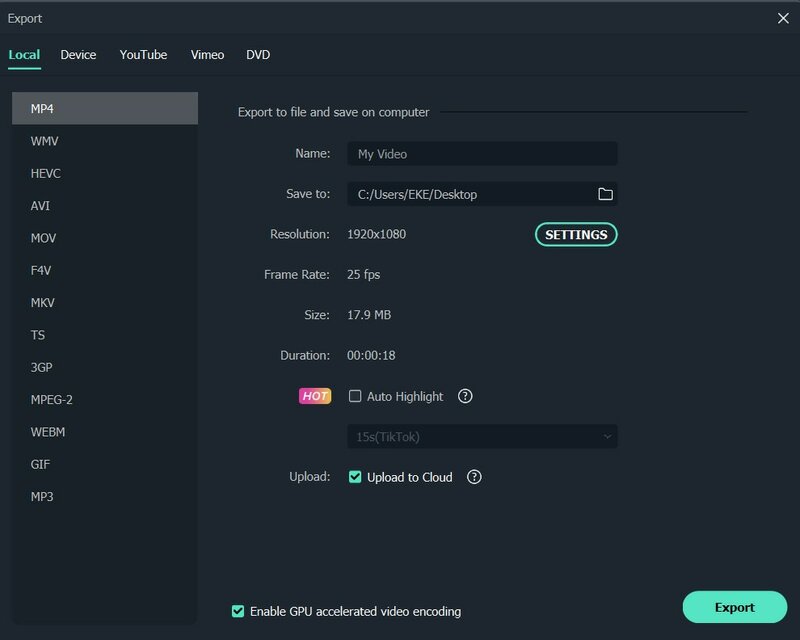 If you want YouTube to MP3 downloader for desktop, then Filmora9 is one of the best, trusted, and most recommended apps. Without losing any quality download your favorite music from YouTube on your desktop easily. Once you import the video, right click on the “Audio Detach” option to find the audio track on your timeline. Click on the chosen track to select and export. Choose the MP3 format in the output interface and your download is complete. Besides exporting audio directly, you can also edit the MP3 music, like giving fade in/out effect to the music downloaded, etc, or you can also add your own voiceover to the MP3 file. Whether YouTube to MP3 download for Android or desktop, choose the most reliable app from the above list and enjoy unlimited high-quality music at all times. How to Play And Watch M4V Videos On Android?